To take on such an undertaking, one that is individually adjusted to the wishes of the bride, will be a great honor and pleasure. Our hotel team will make sure that the wedding will take place in a fantastic atmosphere and with great music. The unforgettable moments spent at Royal Park Hotel & SPA, full of happiness and joy, will be remembered by You and Your guests for a long time. 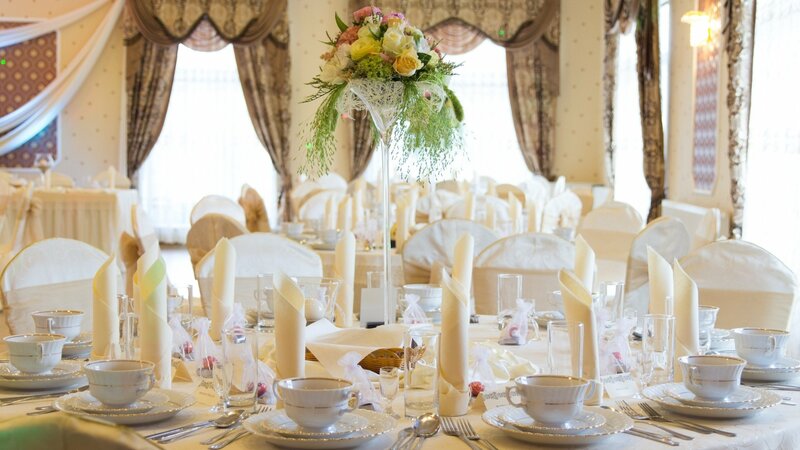 Elegant and spacious wedding hall, individually decorated to your own design. An excellent, customised, individual menu. We can offer you verified different designers, cameramen, photographers, wedding music bands and flower arrangers.